Joel Beckman, the owner of Beckman’s Dog Training, has developed a unique dog training program that’s derived from his diverse education, training, and employment. With a deep and profound love for dogs, and more than five years of killer whale training experience, Joel decided to bring his knowledge and expertise to dog training. Joel is the most knowledgeable and skilled animal training professional in the San Diego area. He is an expert on animal aggression and has a passion for animal training. Keep an eye on our facebook page for new job openings, search us on indeed.com, or shoot us an e-mail at [email protected] to find out if you might be the right fit to join our team. 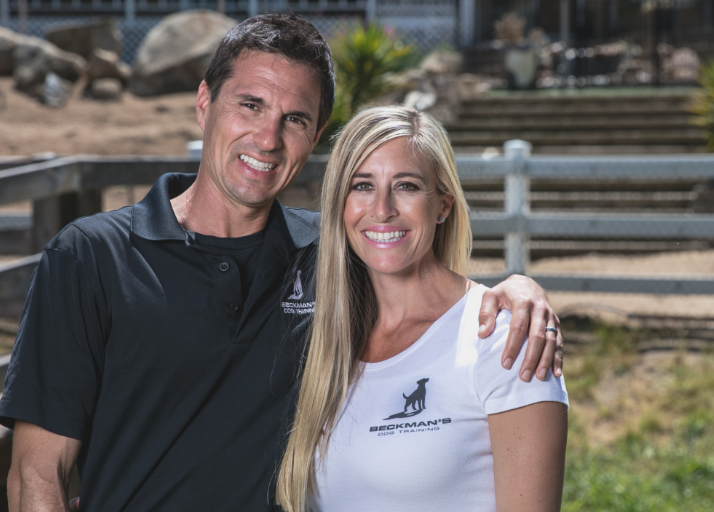 After training killer whales, and becoming a leader in the dog training industry, Joel Beckman launched a Dog Trainer Academy to equip a new generation of dog trainers.  It is our mission at Beckman’s Dog Trainer Academy to equip individuals to be the most talented, knowledgeable, confident, skilled and profitable dog trainers in the industry. The Academy is a week-long program offered a few times throughout the year.